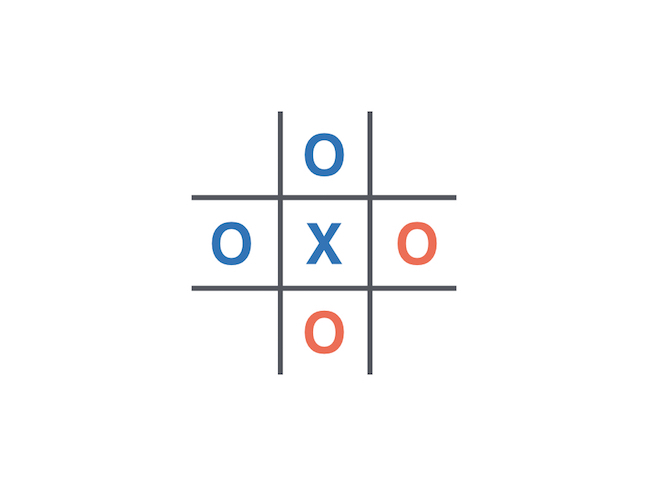 Wild tic-tac-toe is my favourite variation on tic-tac-toe. Instead of one player always drawing ‘X’ and the other ‘O’, each player can draw whatever he chooses on his turn - ‘X’ or ‘O’! This might sound preposterous! How do we know who the winner is? The answer is, of course, that the player who completes a three-in-a-row is the winner, regardless of what the symbol is. 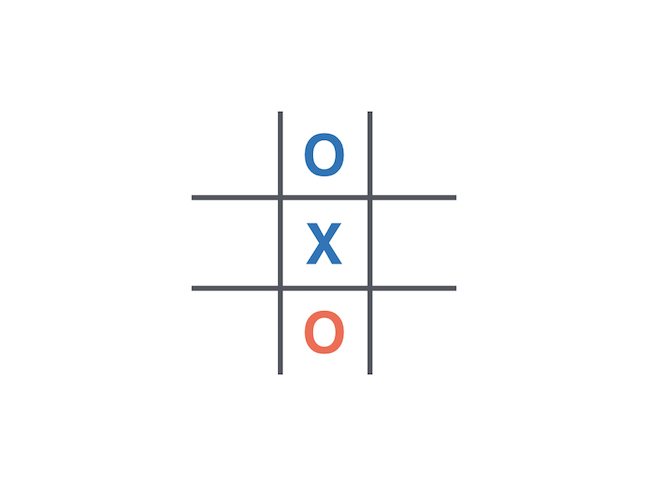 Wild tic-tac-toe is not very interesting. 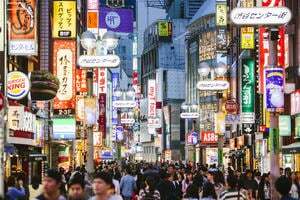 If played carefully the first player is a decisive winner. He does this by playing the center square. For convenience, the first player is blue and the second, red. If the second (red) player responds with a corner ‘X’, he immediately creates a winning situation for the first (blue) player who completes the diagonal with his ‘X’. 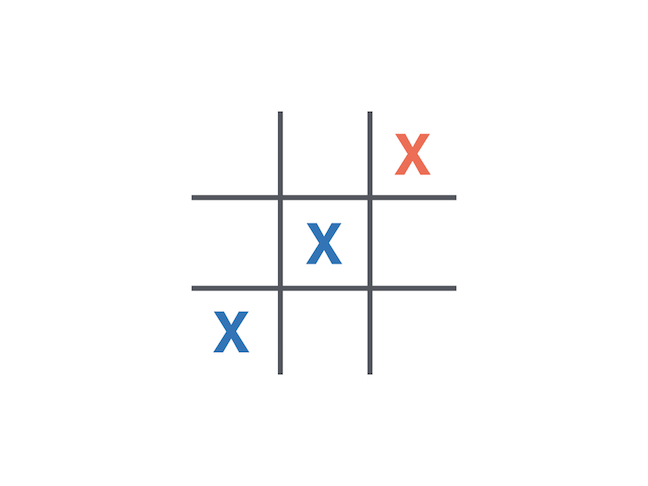 If the second (red) player responds with a middle side ‘X’, he does no better. 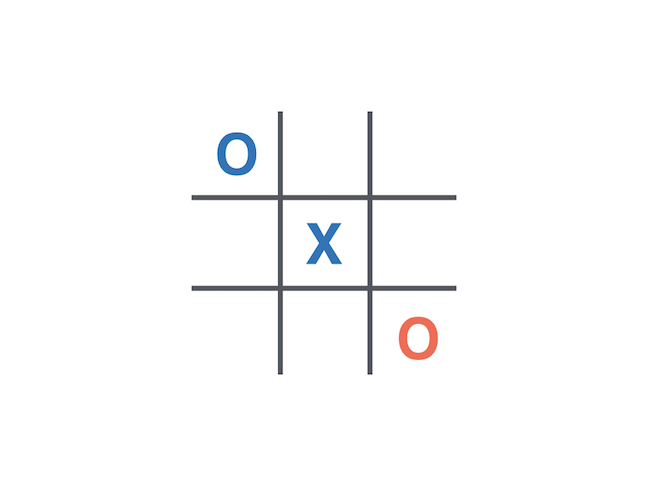 If the second (red) player responds with a corner ‘O’, the first (blue) player plays the other diagonal with an ‘O’. 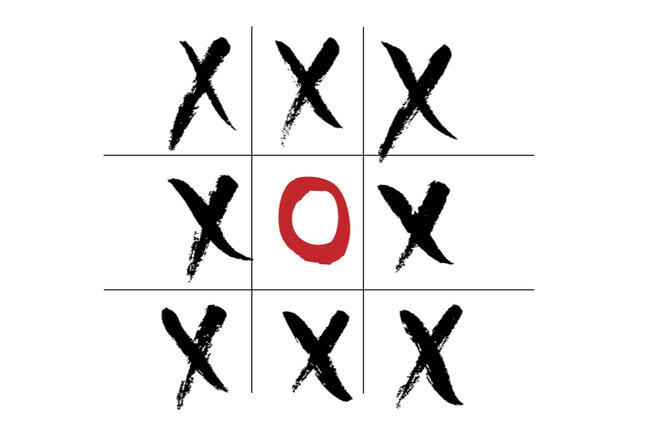 Whatever the second (red) player does now, whether ‘X’ or ‘O’, he will lose. 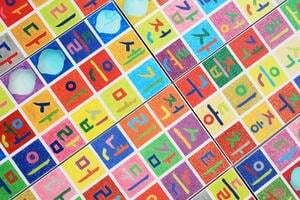 By responding with an ‘O’ in a middle side square, the second (red) player can delay his loss. 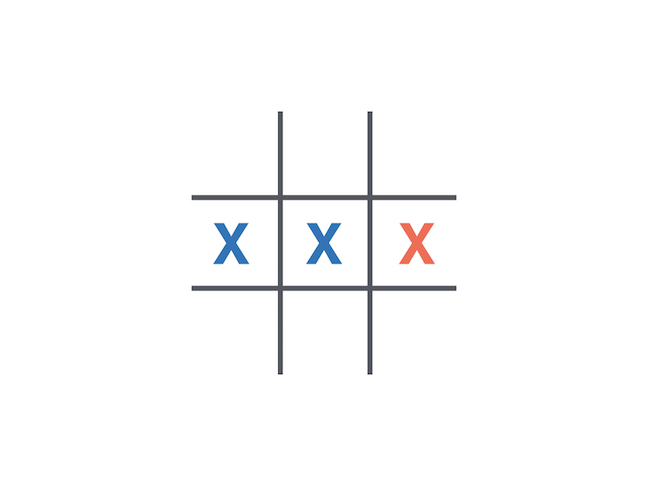 Do you know any other tic-tac-toe variations?